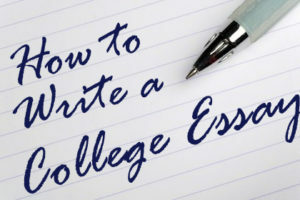 Before you start writing an essay, you first need to know what is an essay and how should you begin with writing. First things first, essay is a piece of writing in which writer combines scientific approach and literary interpretation in order to express his own attitude on particular scientific or any other topic. As you’ve probably guessed it, writing an essay isn’t that easy and you need to have many things in mind, for example, essay proofreading or simply the quality of that piece of writing which needs to be at the highest level possible. Now, let’s get to writing. In many cases, an essay you are writing will be interesting to you, but a potential reader of your writing may not like the topic or simply may not like the tone of essay. My advice is to start your essay with the sentence that aims to grab reader’s attention. This is crucial as many readers are very picky when it comes to reading and if the writing isn’t interesting in the first paragraph, things will not go well for your essay. This sentence can for example, be about little known or interesting fact, or some description right before you go into further explanation. Next thing you want to pay attention to, is to tell the reader what is your essay about. Good starting sentence will grab reader’s attention, but will it hold it for long? This depends on what is next. If you pull your reader directly into the heart of the essay, he will probably continue reading. Be sure to begin with small explanation and then gradually expand the essay, making it enjoyable for reading. Let’s say you are writing a vacation essay, in this case you want to tease what will happen in the essay, before you jump to explaining how it came to that. For example „I wasn’t lost in the forest that night…“ and then slowly explain how it happened. Don’t forget about essay proofreading as it’s very important here. As for the introduction, just try to keep it short but engaging, because nobody likes to read long introductions. Pay attention to the tone of your essay. If you are writing about medicine, you need to have appropriate, scientific tone. If it’s about vacation or traveling, you need to have friendly tone with less scientific terms. 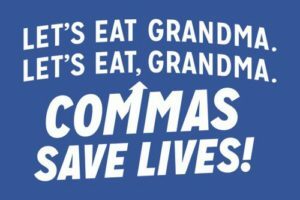 If you need any help with proofreading or editing your essay, be sure to check out Expert Editors and get the most out of your writing skills.